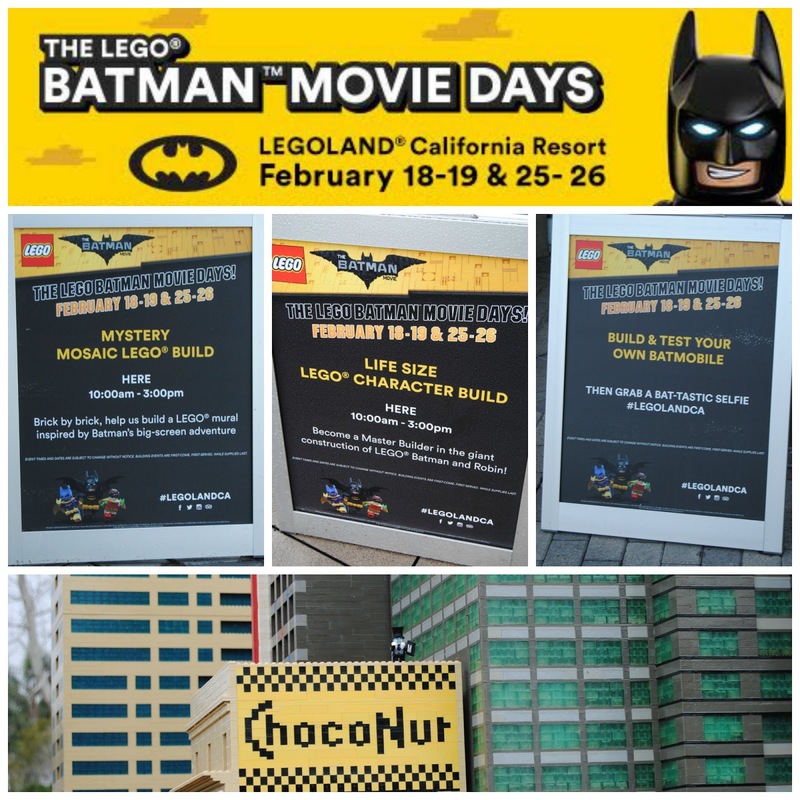 Last weekend and this weekend is Batman Movie Days at Legoland! There are lots of fun Batman themed activities to do around the park. We went last weekend and had so much fun, we thought the rain would be bad and it wasn't but the park felt almost empty (no waiting in lines!). 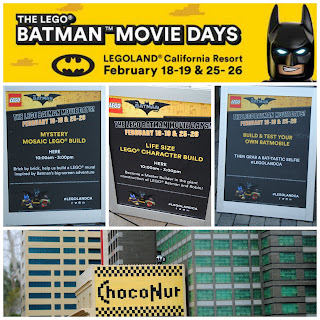 Legoland also hands out a handy list of rides that remain open in light rain. 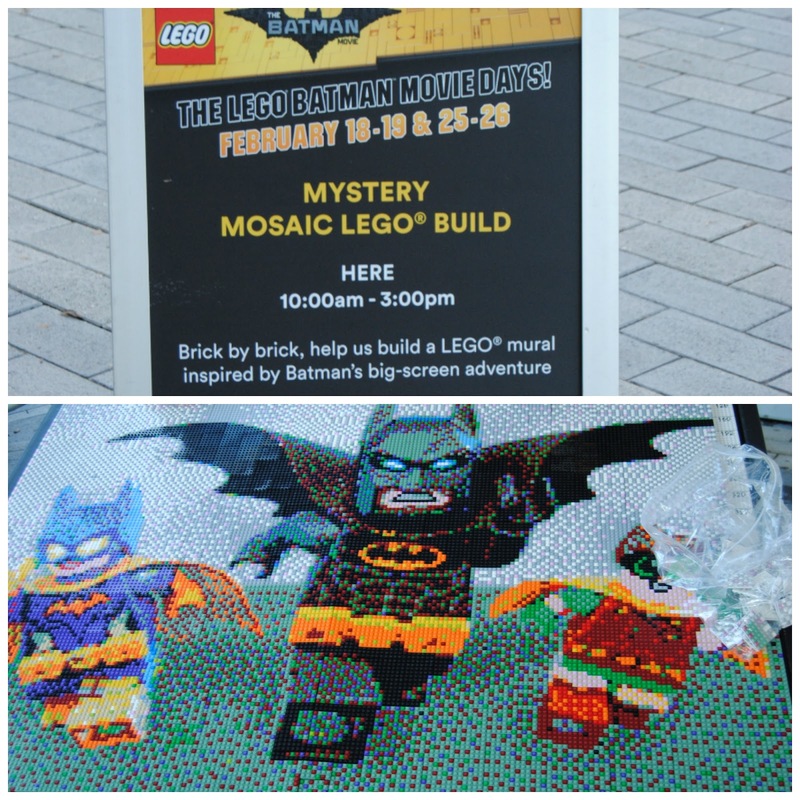 With this build you receive a color coded plate - you put the Lego bricks on the corresponding colors and bring it up to the front and they add it to the mosaic - so neat!! 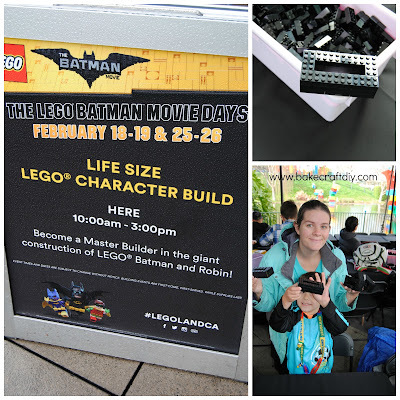 This was fun and you can make as many bricks as you want - we made about 15 but the family next to us made at least 50! 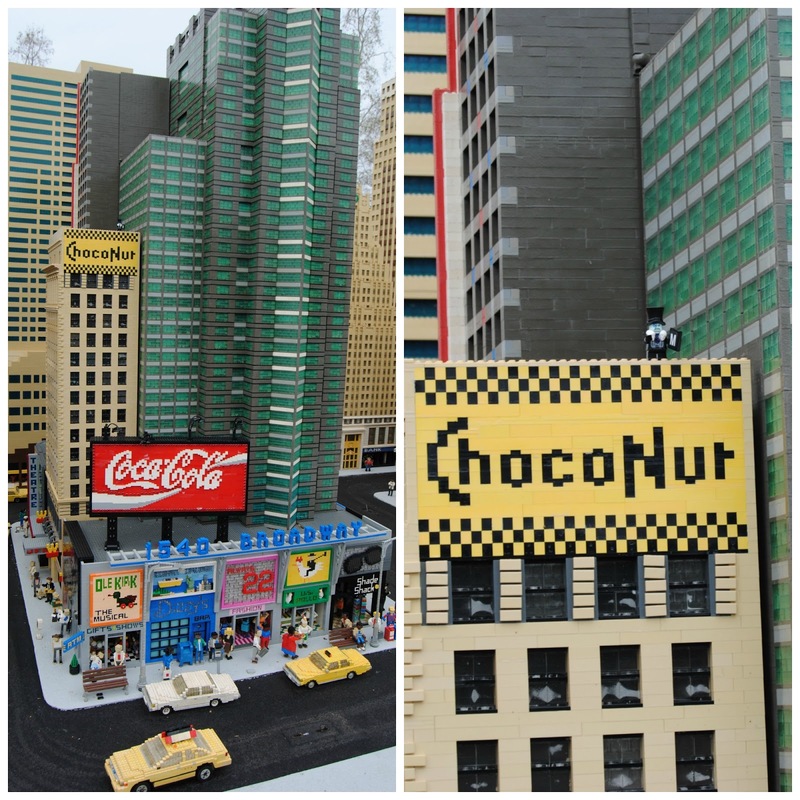 When we left he wasn't done yet, but it was really cool to see how they build their life size figures! 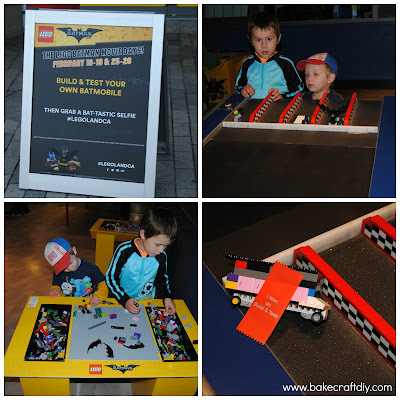 My kids, and my husband love to build and race at the build and test and this time they had more black bricks plus bat wings you could add to your very own Batmobiles!! You can pick up clues at the front of the park. Find each villain and write down their letter to reveal a word. At the end of the day you can drop off your answer to win a BAT-tastic Lego prize!! We hope you make it out for Lego Batman days this weekend we had so much fun with our kids! !